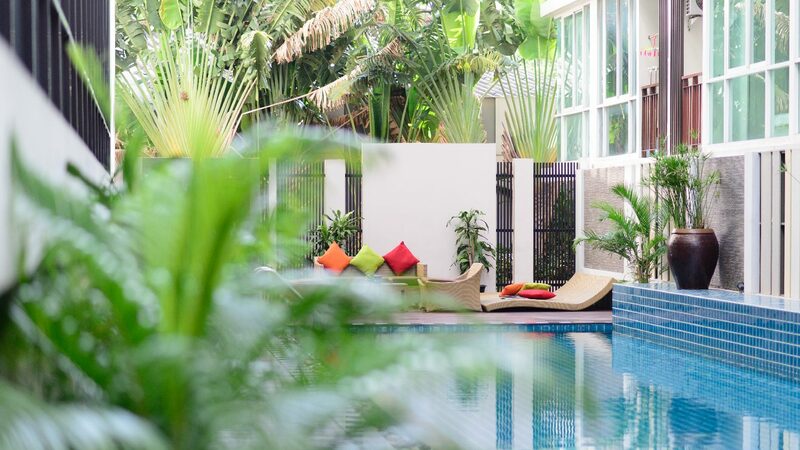 Mida Hotel Ngamwongwan is the most intimate and affordable comfort in the city. Experience the splendor with contemporary and stylish room that make your stay feel right at home. Discover the sense of indulgence in the hotel, you will relax at fitness centre, outdoor swimming pool and lively all-day dining with a well-stocked bar featuring the World’s top 20 most fashionable cocktails and our unique section of enticing aged cellar wine by the glass or bottle. 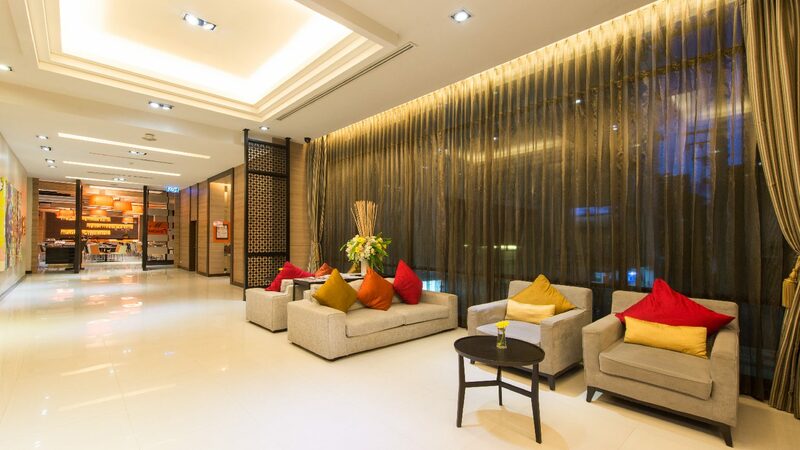 Your stay here will be a great experience and a warm welcome awaits you at Mida Hotel Ngamwongwan. 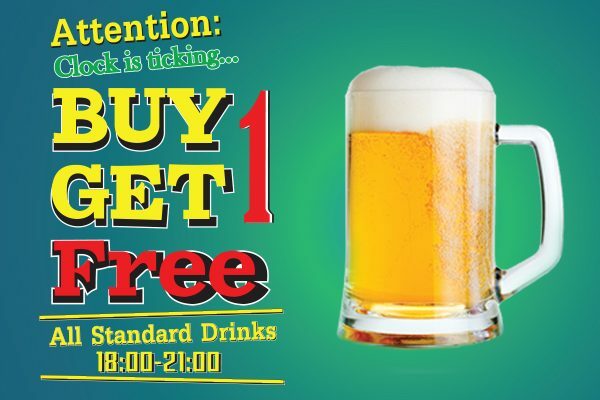 Buy 1 Get 1 Free for all standard drinks at 6.00 - 9.00 PM. 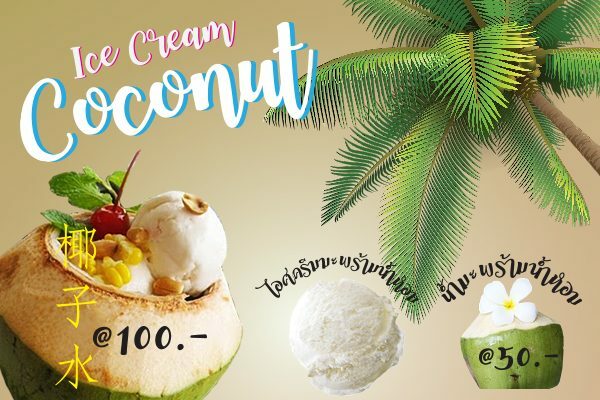 Coconut flavor, I know you like it! 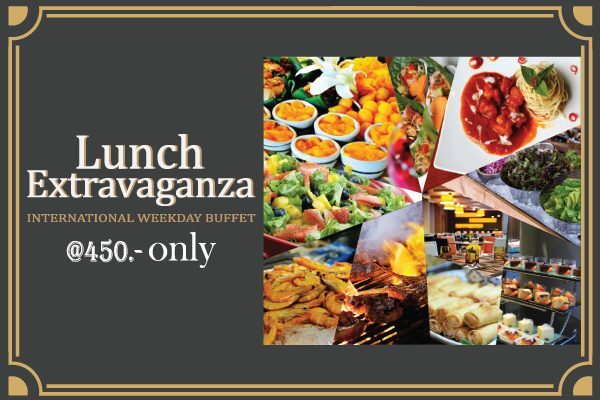 Lunch Extravaganza International Weekday Buffet. 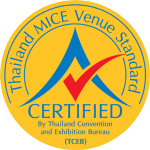 Buffet in style of Asian and European THB 450.- only.